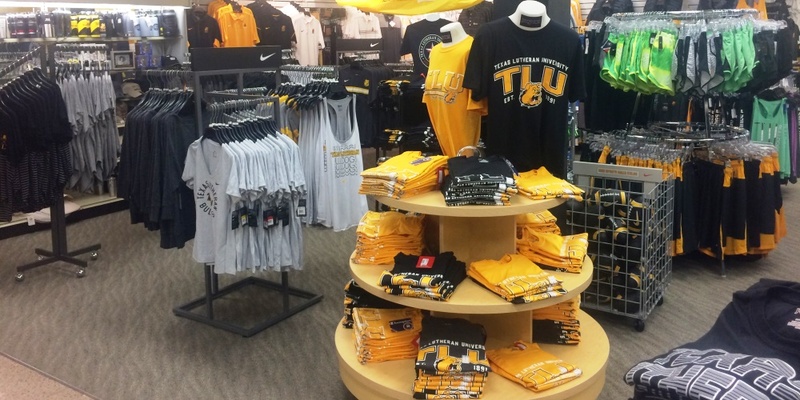 Welcome to the TLU Bookstore! 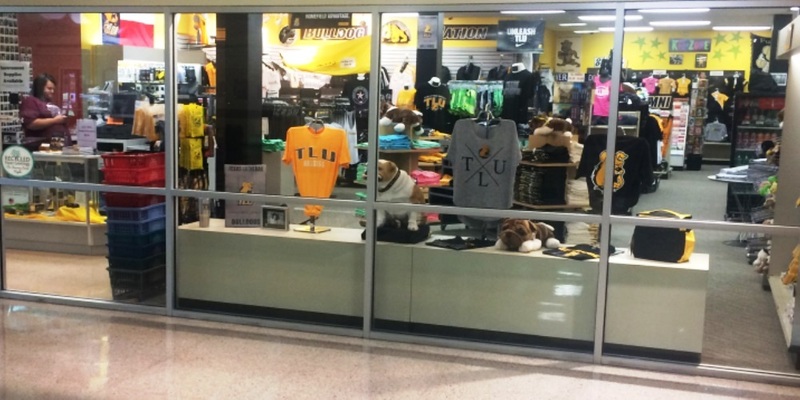 Shop online for all the latest TLU gear. 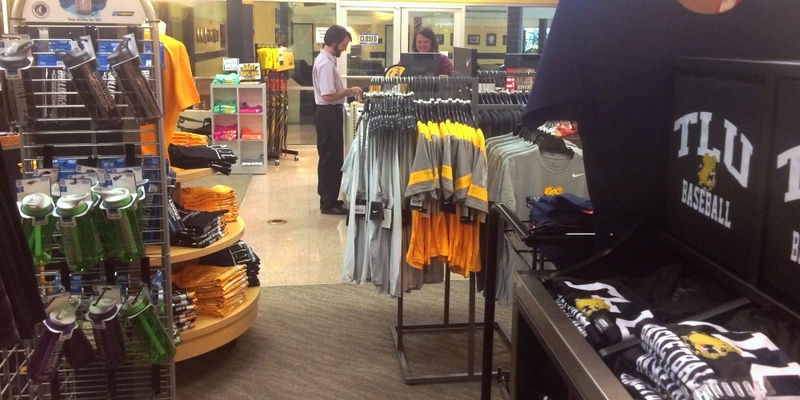 The TLU Bookstore has been proudly serving students since 1961. Shop for everything you need including school spirit items and snacks to textbooks and school supplies. Stop by and see us! We are located in the Alumni Student Center. 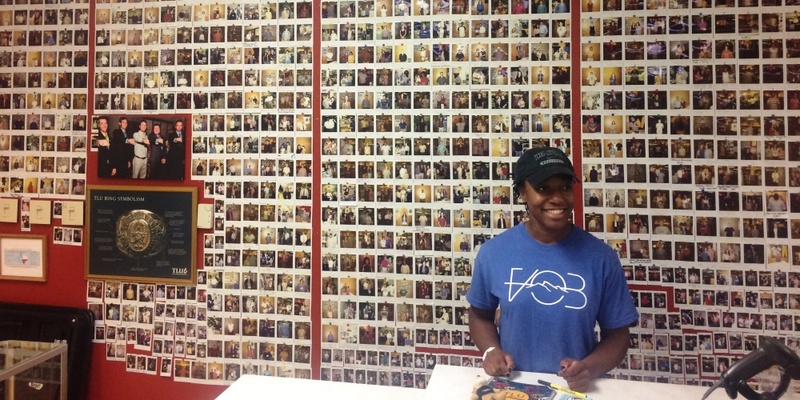 Dollars spent in the bookstore go directly back to the university to support students, faculty and staff programs. 30% off select Nike & Under Armour styles of caps. We'll be closed Friday April 19-20 for the Easter Break. 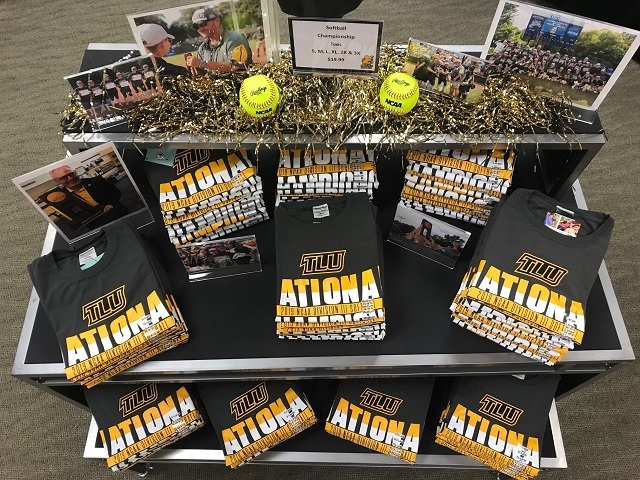 SCAC Champion Shirts are HERE!